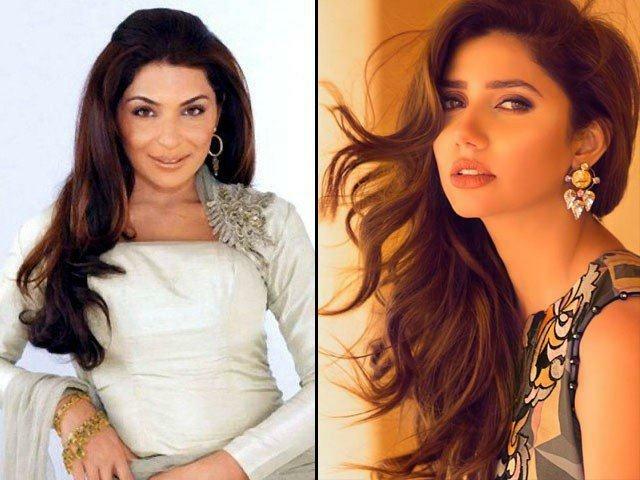 Pakistani actor Meera is all praises for Mahira Khan and Aamina Sheikh for their work with Afghani refugee children. The starlet applauded the two actors for giving back to the community. She went on to say that with fame comes responsibility. Last year, Meera snubbed the Ho Mann Jahan actor for getting too much attention from the media. “The trend of promoting Mahira Khan should end, there are other actors in the industry too,” she said. She also stirred controversy after writing on social media that Mahira can’t act. “She does not know how to act so don’t waste your time to watching her movies and commercials [sic],” she had tweeted in 2015.